You think you'd be used to planning for a bunch of things that you don't want to happen. Like the contractor who never works on his own house, I bet your agency doesn't have a very good plan for you unexpectedly not being there anymore, permanently. However, it's still something that needs to get done and usually ends of taking a backseat to your latest attempt at marketing automation. 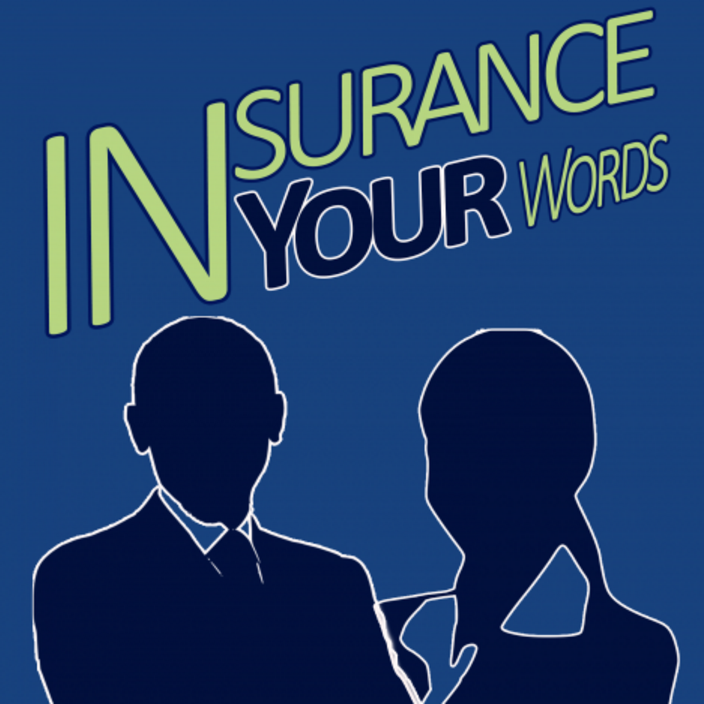 That's what Joey talks with Michelle Mosher, of South shore Insurance, about as she struggles with figuring out how to bring her agency in for a crash landing if she weren't around anymore.